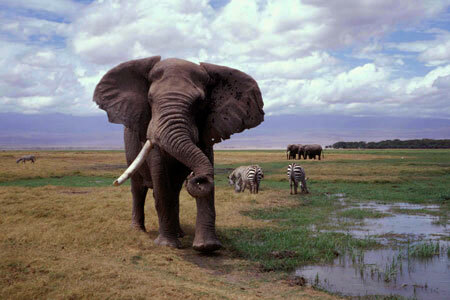 A bull elephant in Amboseli Park, Kenya. 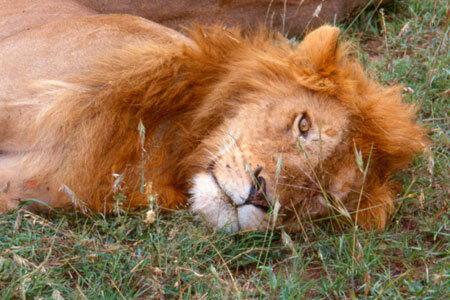 A male lion in Maasai Mara game reserve, Kenya. 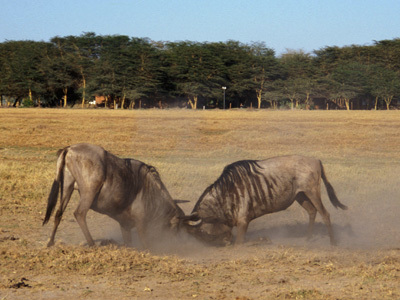 Two male wildebeest duke it out. 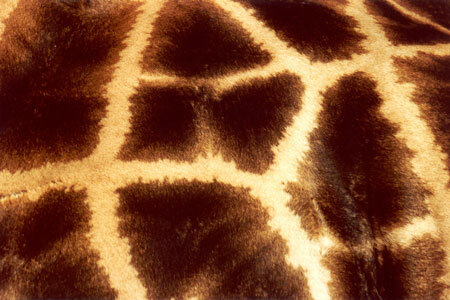 Danny went with me to Africa. 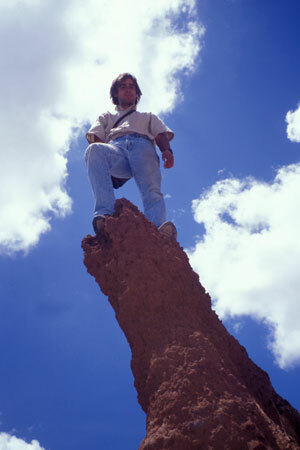 He's standing on a termite mound. 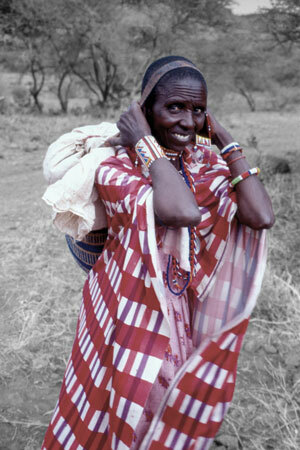 A Maasai woman carrying her family's monthly food ration from World Food Programme. No trip in Africa is complete without GI problems. 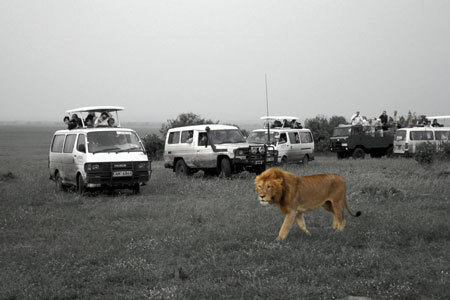 Tourists crowding the Maasai Mara game reserve in Kenya. 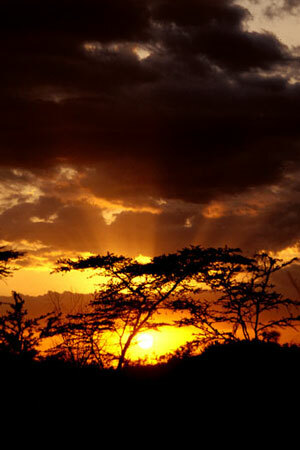 the mission work there at the end of my time in Africa. 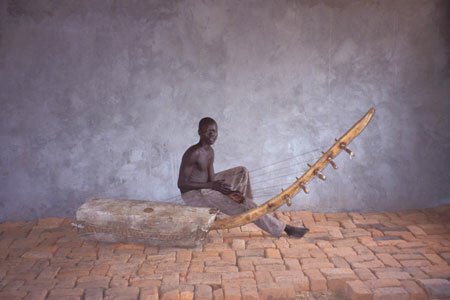 A bass harp made of animal skins in South Sudan. 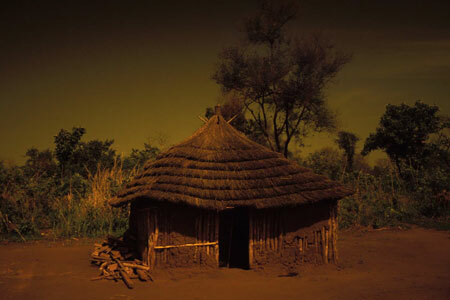 While in Sudan I stayed in a mud hut like this one. I got the old picture effect by holding Danny's glacier glasses in front of my camera. 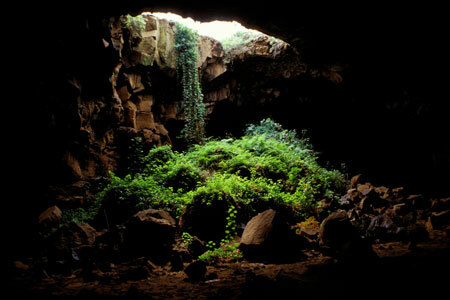 A lava tube cave near Mt. Suswa, Kenya. To see more pictures of what I did in Africa you can browse the following three albums which I posted while I was in Kenya. 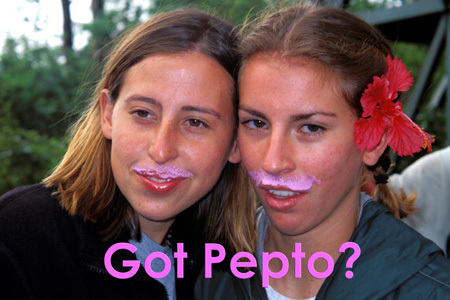 You can also contact me for a more comprehensive and personal slide show. Much larger copies of these pictures are available upon request.